How does the FDA stack up in terms of its European counterparts in getting new drugs and devices to market as quickly as possible? And what goes into the process of green-lighting them? 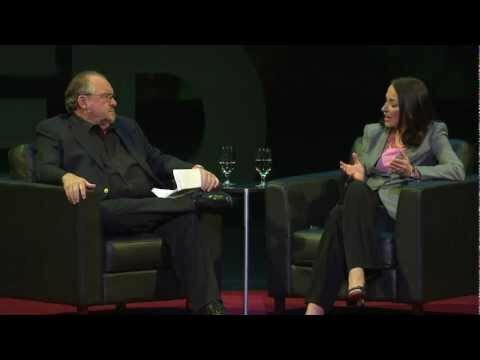 Larry Brilliant interviews Peggy Hamburg.